Months after announcing the BlackBerry DTEK50 – which boast of being the most secure device, BlackBerry has now launched the smartphone in India. 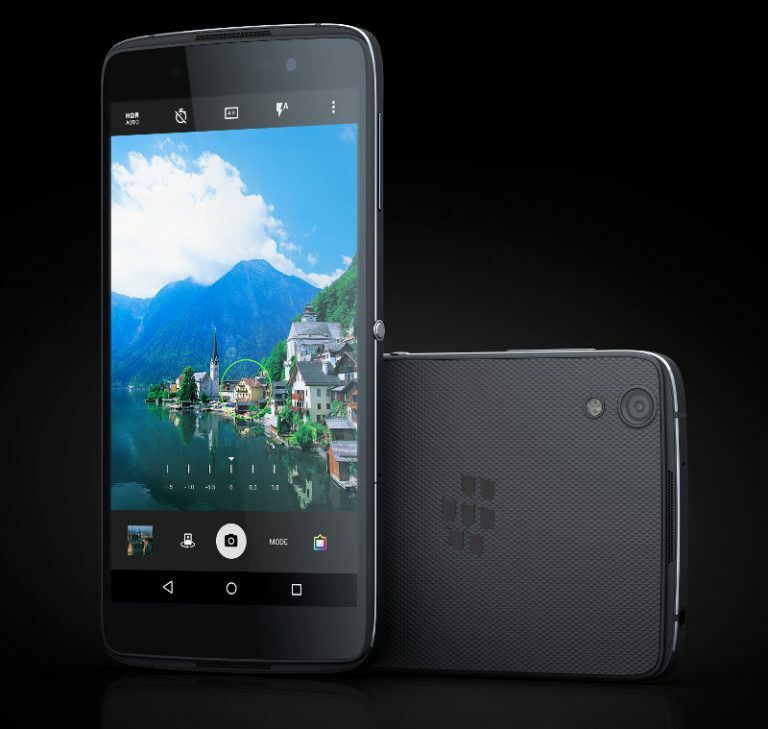 BlackBerry has announced the launch of the BlackBerry DTEK50, which is touted to be the world’s most secure smartphone. The device encrypts all users’ information, including business critical data and personal data and is FIPS 140-2 Compliant. It also has Malware protection along with back-up wipe and restore capabilities. The BlackBerry DTEK50 also has software which provides users with visibility and control over which apps get access to personal info or device features such as the microphone or camera. DTEK by BlackBerry app enables users to automatically monitor their OS and apps to know when their privacy could be at risk and to take action to improve it. The BlackBerry DTEK50 has a 5.2 inch scratch-resistant display with resolution of 1920 x 1080 pixels. The smartphone is powered by a 1.5 GHz octa core Snapdragon 617 processor with 3 GB of RAM and 16 GB of internal storage. The BlackBerry DTEK50 has a 13 MP rear facing auto focus camera with PDAF, f/2.0 aperture, 6P lens and dual-tone LED flash. There is also a front facing 8 MP camera with LED flash. The device runs on the Android Marshmallow version with a 2610 mAh battery. The handset is priced at Rs. 21990 and is available in black colour.